The television was a new and powerful way of exposing Americans to an "ideal lifestyle" through tv programs. This led to the desire to mimic the lifestyles portrayed on these tv shows. More and more people had access to automobiles, and new highways were constructed. Much of the population moved into new, low-cost development areas, allowing the birth of suburbs. The rise of shopping centers contributed to people being able to get more shops and services without needing to travel into the big cities. Credit cards were invented, gaining popularity and use through the 50s. This was leading people to a “buy now, pay later” mentality. 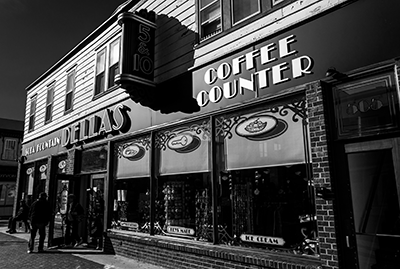 Let’s look at a day in the life of a retail shop owner in the 50s. Let’s say our owner is named Jim. Jim owns an appliance store in a shopping center in rapidly expanding Miami, Florida. Business was good as people were seeing the new appliances in the television programs and wanted to achieve this new standard of living. Jim would come in early to start the day by accounting for his inventory and figuring the number of toasters, refrigerators, and washing machines he would need to re-order soon. This was done by walking through the showroom and the back room where the rest of his inventory was stocked. Jim would then check the sales data from the previous week since the last shipment had come in and then check the cash register to find out how much cash he was starting the day out with. Once completed with his rounds, the time would come to open his doors. Cash and checks were the gold standard as Jim had gotten into the industry, but credit cards were the new payment method with which he was becoming well acquainted. Charging for products was becoming the norm during Jim’s era, and he was able to take advantage of this because more people were able to buy his expensive appliances than ever before. Jim would keep track of his sales and new orders in his logs. At the end of the day, Jim would have to add up the cash in his cash register, the checks, and the credit card payments with which the customers had paid with. Keeping track of the income for the day with the accounting skills that he would have had to know, Jim would deposit the money at the bank and go on his merry way. Looking back on this time period, we can realize the changes in the economy and the way that society functions today. Similar to the leaps that credit cards made on the shopping experience, we as a people have made many advancements in technology that are game-changers. Our appliance store owner had many hats to wear and jobs to do throughout the day. Technology allows many of those barriers that Jim had to deal with to become smaller. With modern technology, shop owners can now rely on different operating systems to take care of the day-to-day business while they have the opportunity to focus on what they truly excel at: selling their products. 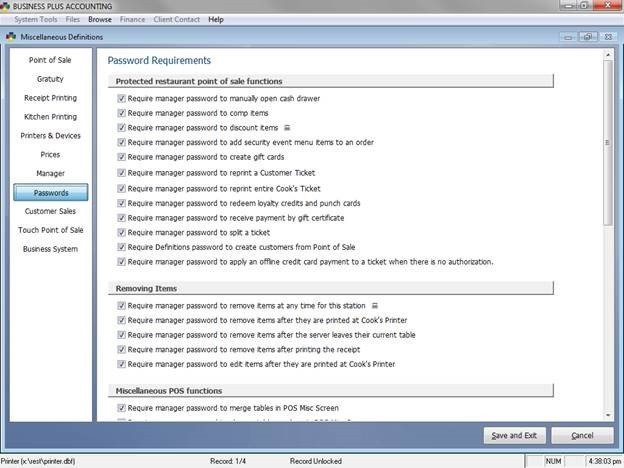 What you need to know before you buy a POS system really boils down to one, basic question: What is included? Okay, it’s a little more complex than that, but that really is the gist of it. We’ve put together a list of questions you should know the answers to when purchasing a new POS system. 1. What hardware do I need? You will need to determine how many workstations, tablets, cash drawers, printers, card readers, scanners, pole displays, routers, and/or modems you need. If you have a good idea of what you need, it will be much easier to find the right system for you. You’ll also want to make sure the POS system you buy is designed for your industry. 2. 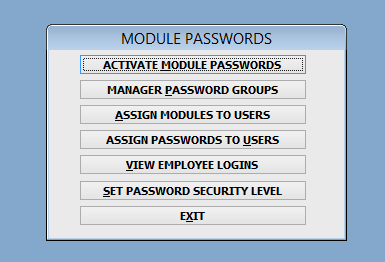 Is the software included? 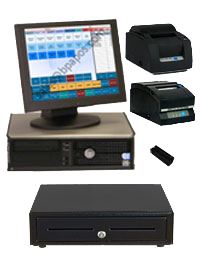 POS software is generally licensed monthly or purchased outright. If the software is not licensed and has to be purchased outright, you will want to know up front how much more it is going to cost. 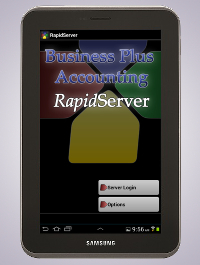 Another consideration is if the software costs are per machine or per system. 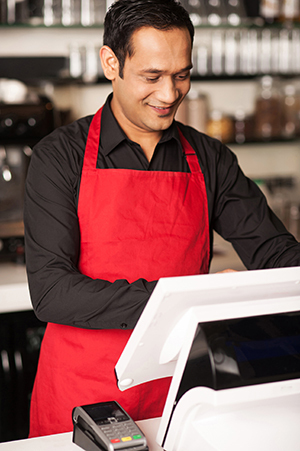 You’re going to need training on your new POS hardware and software. If you have to pay an additional large sum just for the training, that can be a major influencing factor. Many companies have a reasonable monthly support fee. These fees often cover phone support, software licensing, and software upgrades. If you don’t have a monthly support fee structure, you’ll want to be aware of how much support calls cost. If you do have a monthly support fee, it usually covers support phone calls during regular business hours. If your business has extended hours, or if you are in a different time zone from the provider, you’ll want to know how much emergency support costs. 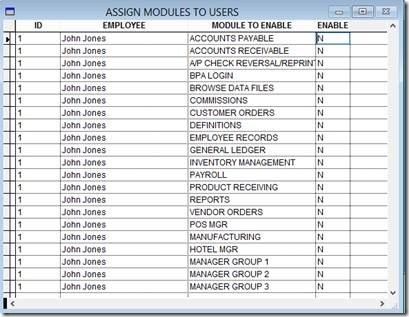 A POS system is a big investment. Going with a company that has available financing can make that investment much more attainable. 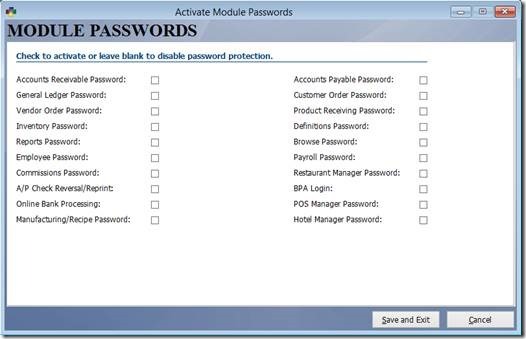 BPA Restaurant Professional and Delivery Professional have the option to print modifiers on the kitchen ticket in red or bold. The red printing functionality does require a compatible two-color printer. Printers that have been tested to support this functionality include the Epson TM-U220, Citizen CT-S501, and the newest version of the BPAPOS dot matrix printer. If you have one of these supported printers, follow this guide to configure color accent printing. 5) Select whether you would like to use the Red or Bold accent or both. 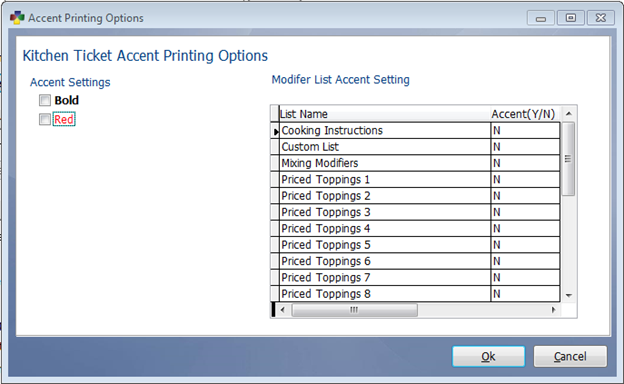 6) You may select which modifiers you would like to printing using the accent setting by placing a “Y” next to the list. 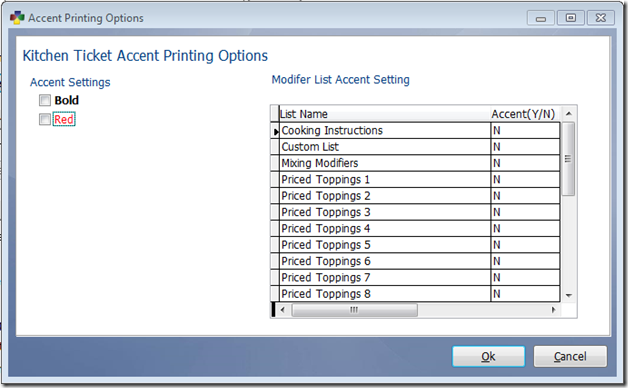 You may choose to print any side list, custom side list, cooking instructions, special notes, mixing modifiers, or toppings list using these accent settings. 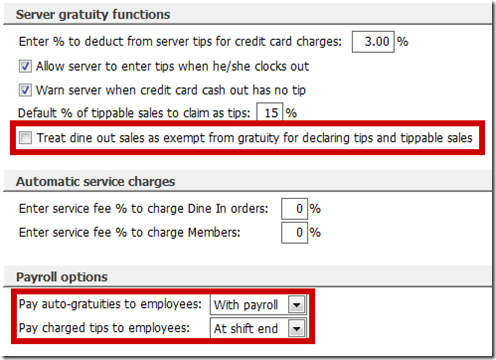 Restaurants are labor-intensive environments, and the busiest restaurants may be fully staffed with dozens of employees or more during peak dining periods. Everything from chopping vegetables to serving patrons requires some level of personal attention from staff members, and the overhead associated with labor can be tremendous. 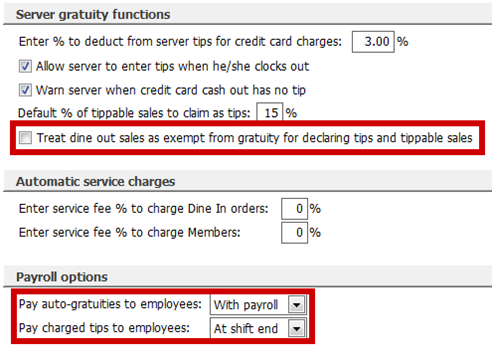 As a conscientious restaurant owner or manager, you may constantly be looking for ways to reduce overhead by streamlining certain functions, and you understandably may have an eye of automating certain processes to decrease the amount of labor that is required for certain activities. 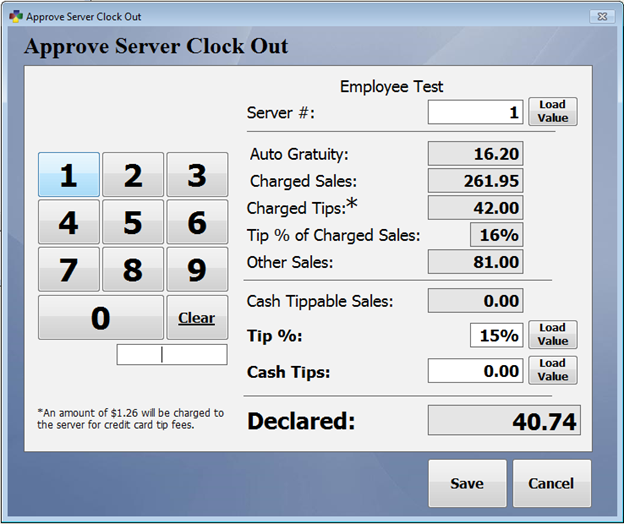 One option to consider is to invest in a POS system for your restaurant. 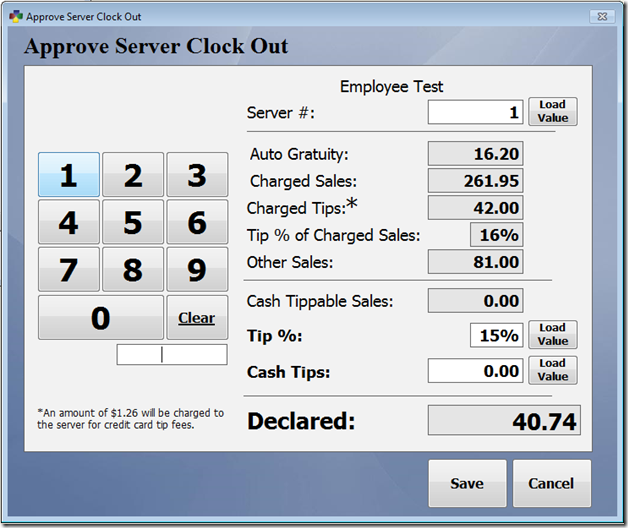 A POS, or point of sale, system is designed to automate the checkout process for your waitstaff. For many decades, it was common for waitstaff to take down orders with a pen and paper and tally the total amount owed for the bill at the bottom of this hand-written order. While some restaurants still operate this way today, you may discover that there is considerable benefit associated with automating the process with a POS system. Other companies have already invested in an automated system, but their system may not be as beneficial as more modern or advanced systems. 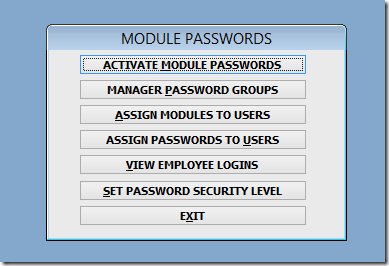 These modern systems can be tailored specifically for a restaurant's menu options. 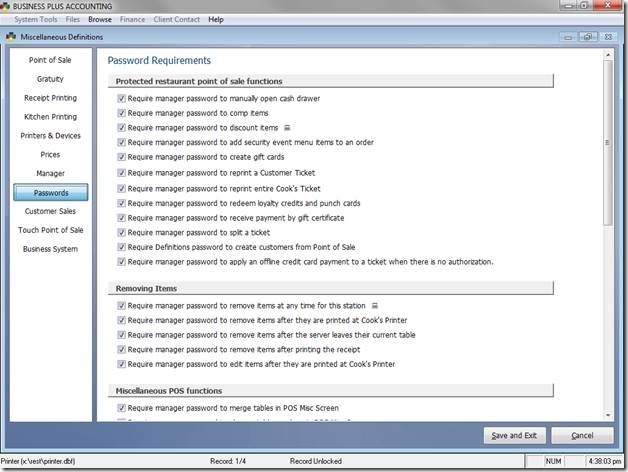 Waitstaff can select the items that were ordered by a patron, and the receipt will print automatically. In addition, the point of sale system can be used to take cash or credit card payments, and it will automatically track these transactions. This provides for an improvement in the speed and accuracy of backroom efforts related to financial records and accounting. Furthermore, customers can receive a printed receipt, and this creates a more professional experience. 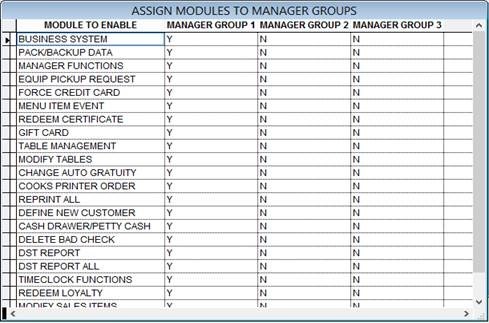 There are several different models of the POS system available for you to consider, and some provide you with the opportunity to customize your system by selecting the right number of work stations for your needs. You can begin exploring the options available today, and you may be surprised how beneficial the right point of sale system can be for your business. Don't wait! 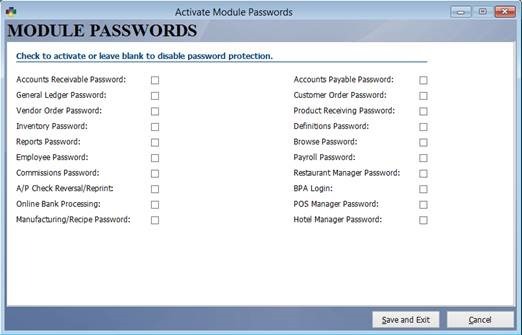 Get ready for the holiday season now with special offers on Gift Cards for use with your BPA Restaurant Professional, Hotel Management and Touchscreen POS software. 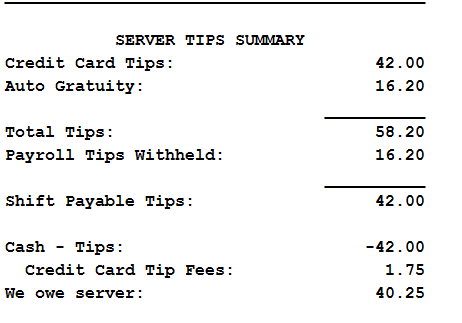 19% of ALL gift cards are never redeemed and with our software YOU get to keep that profit! 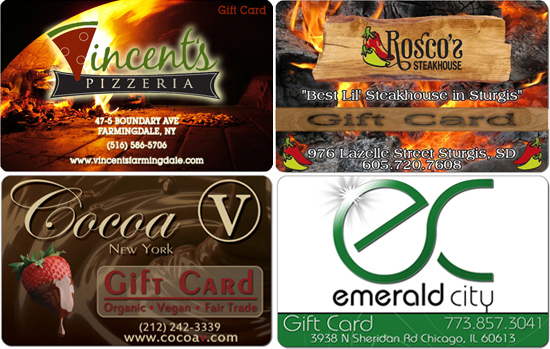 Gift Cards are a great tool to increase your sales and bring new customers into your establishment. It also guarantees a return visit. Gift Cards let your customers do your advertising and gives you a convenient way to bring new people to your establishment. Our Gift Cards are very affordable because they are re-useable. Once a customer has used a Gift Card, you can re-issue it with a new balance. Additionally, since the Gift Cards are processed directly through BPA and not through a 3rd party company, you pay no swipe fees and no transaction fees. For a one-time setup fee of $50 we will use your logo for a custom designed card. We can also create custom designs. If you order 100 cards or more by December 13th, 2013 we will waive the $50 setup fee! Click Here to view our gift card website! Orders are processed in the order they are received. Order today to make sure you have your Gift Cards available as soon as possible! Please place your order before December 13th to guarantee shipping prior to December 22nd. Express shipping is recommended for orders shipped after December 13th.Delivery date is subject to FedEx. FedEx does not guarantee delivery dates (even for express shipments) during the holiday shipping season, so order early! Contact our sales department for more information or to order today!